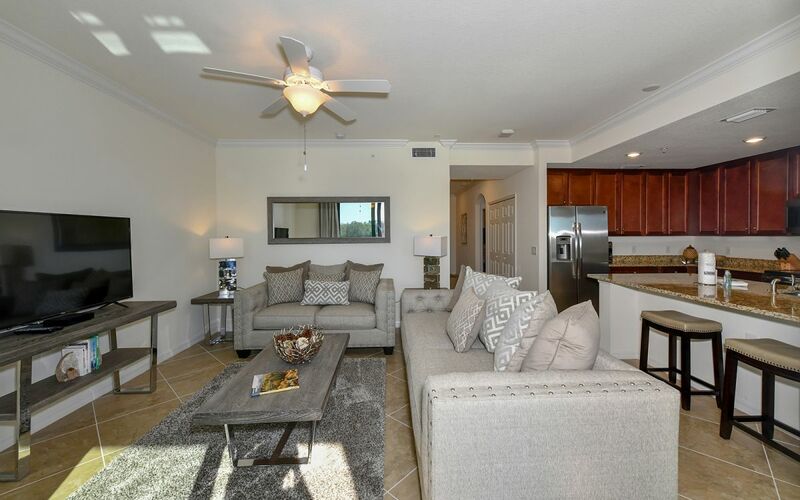 Gorgeous “Berkdale” second floor, 2 bedroom, 2 bathroom condo with lovely open and inviting floor plan! 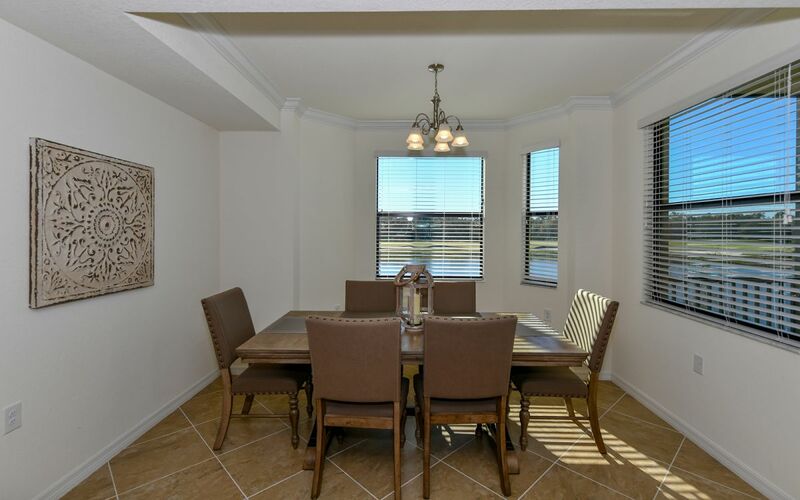 Decorated with fine furnishings. 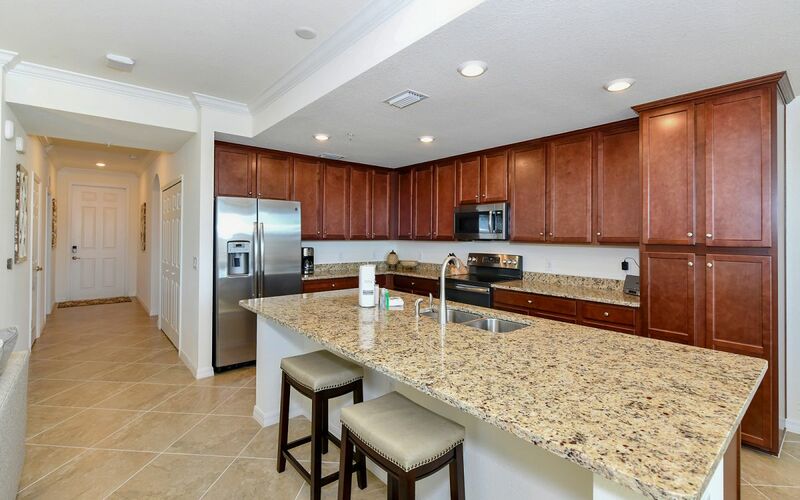 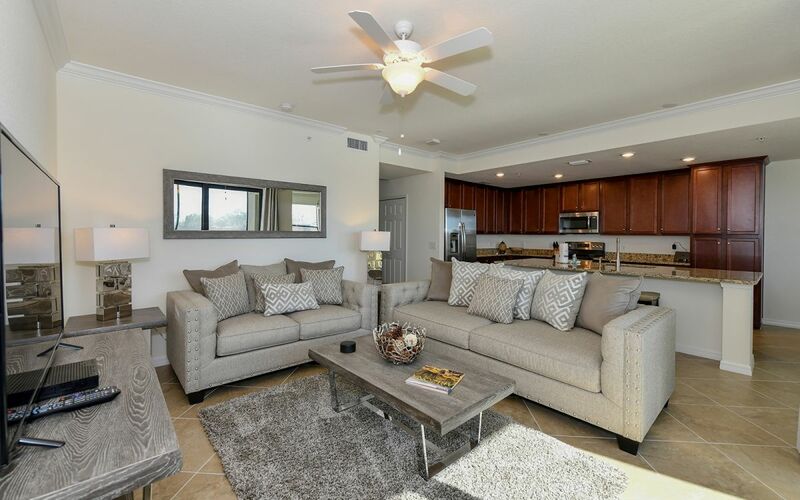 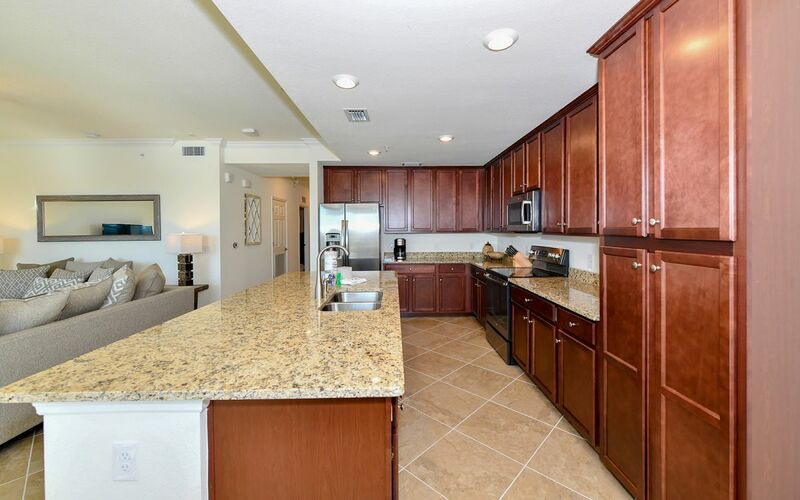 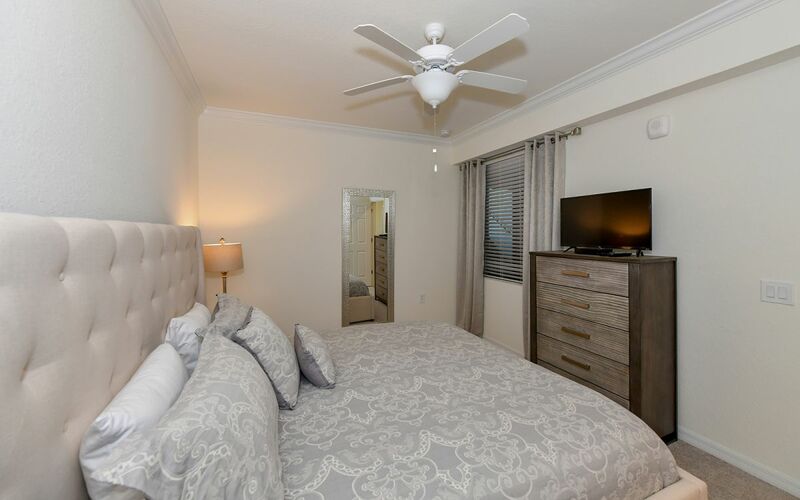 Enjoy stunning views as you enter the condo which boasts new stainless steel appliances, a large cook’s kitchen with huge granite island for cooking and entertaining and new stainless steel appliances. 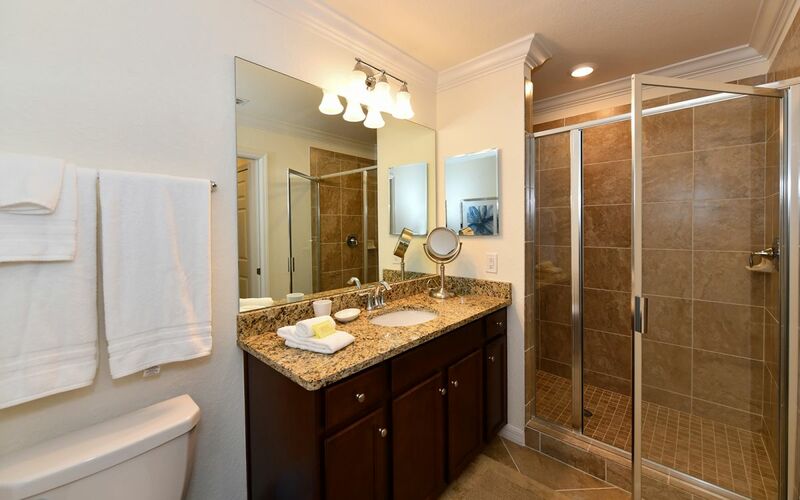 Master ensuite bath has dual sinks and walk in tile shower. 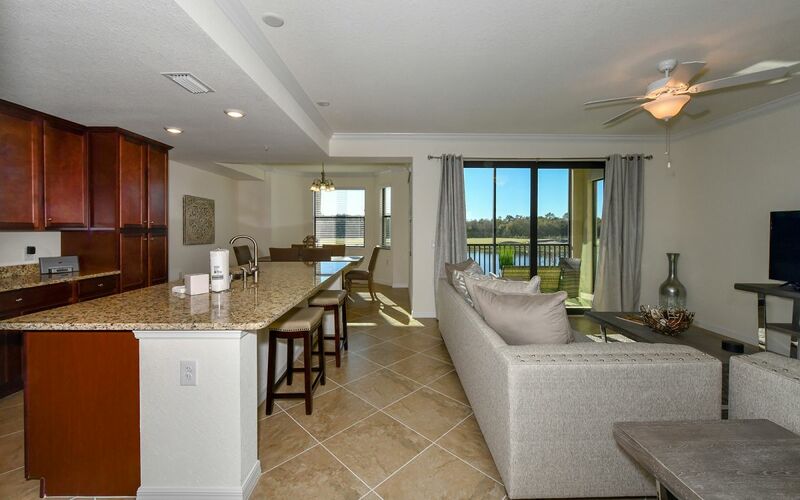 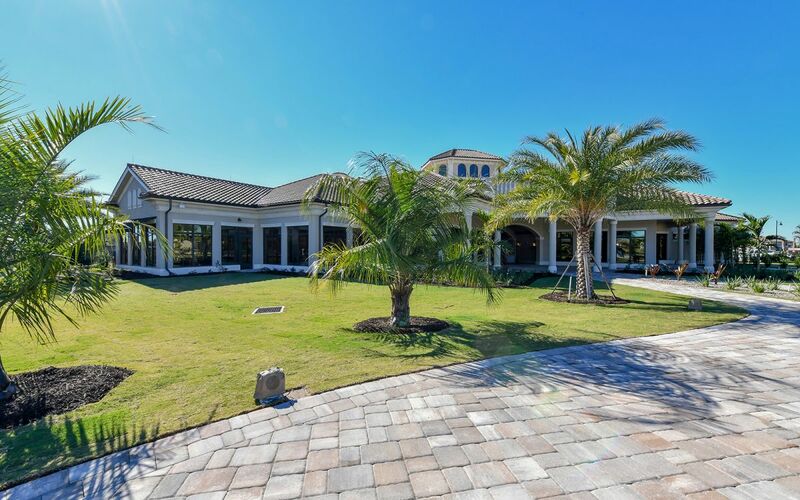 This open floor plan lends itself to Florida lifestyle living with gorgeous lake and golf course views from the kitchen, living room and lanai. 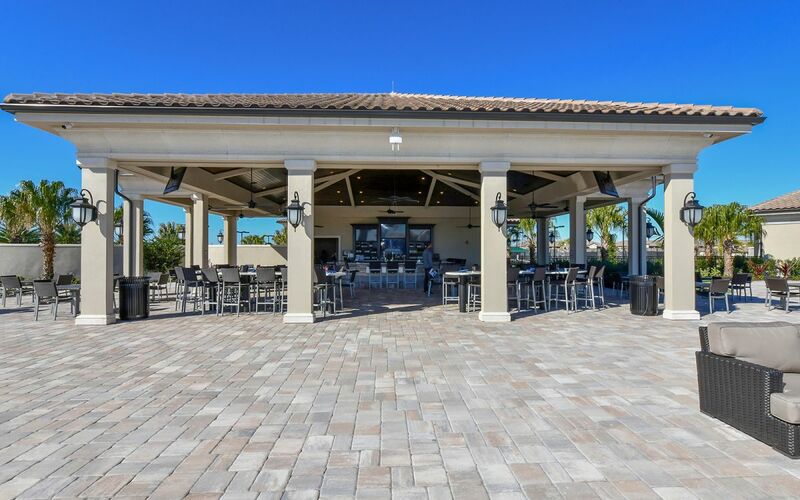 Enjoy hours of entertainment as you entertain guests and watch the golfers navigate the 11 &12th hole of the new Arnold Palmer designed 36 hole golf course! 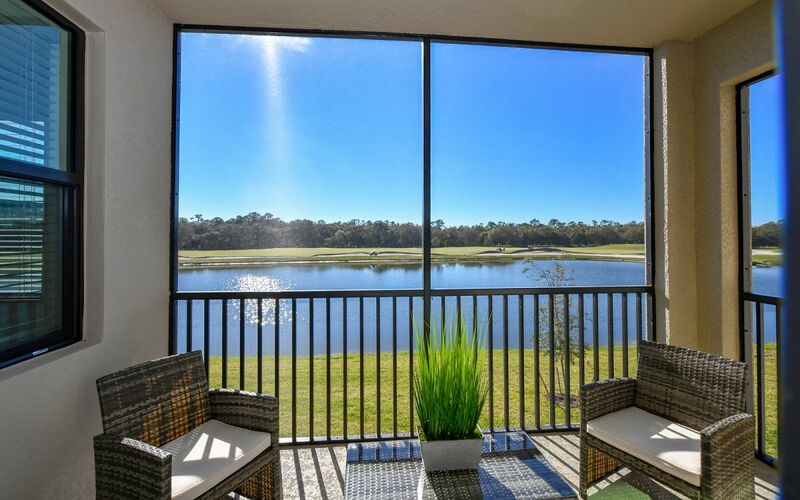 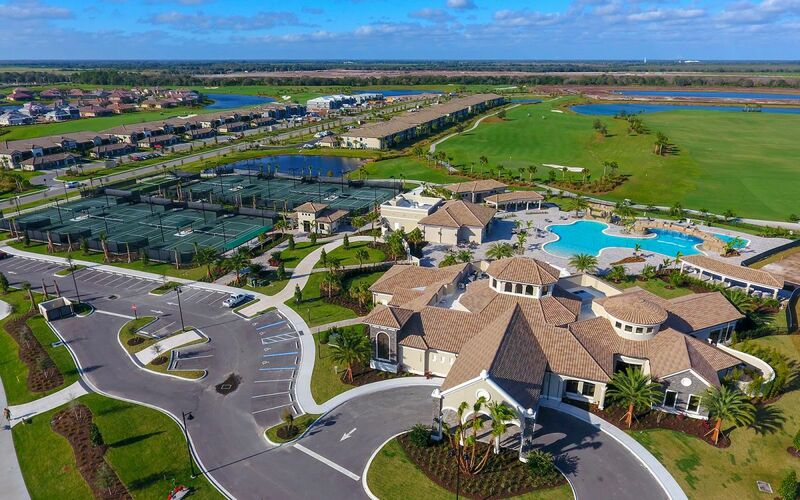 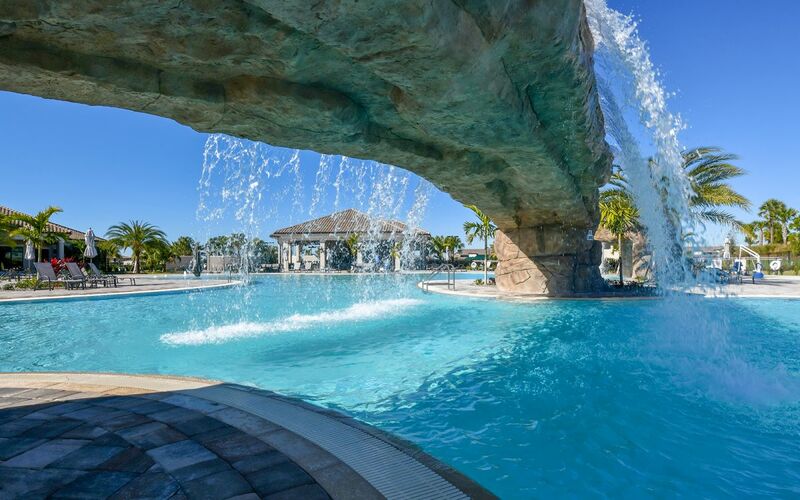 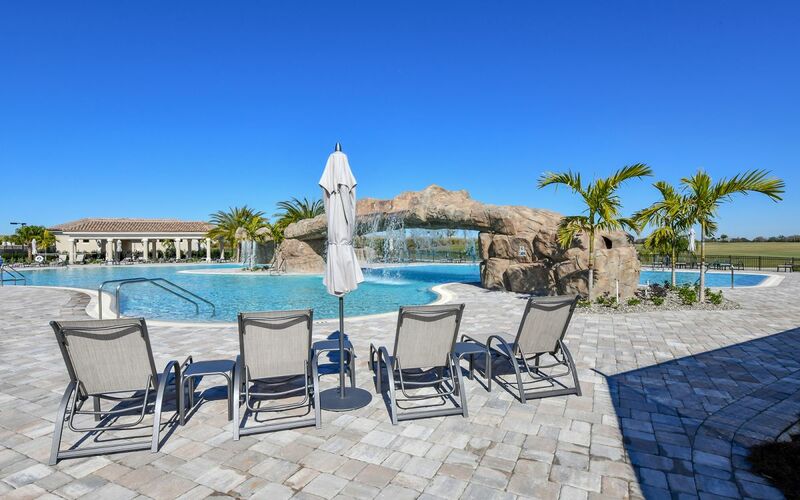 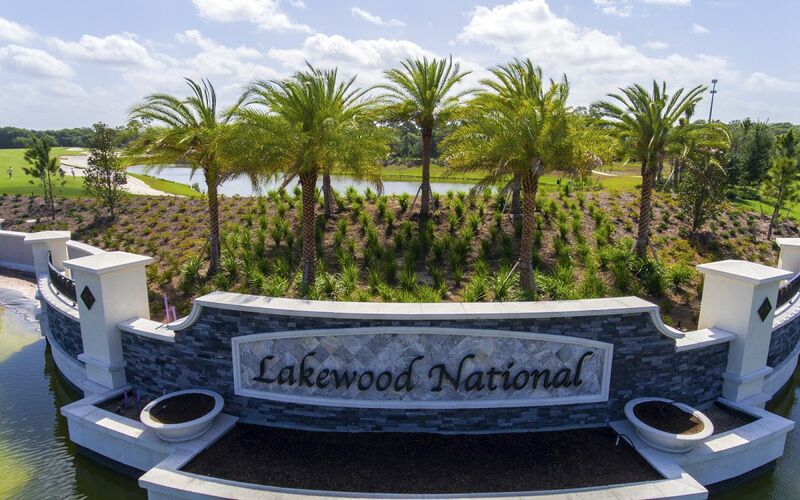 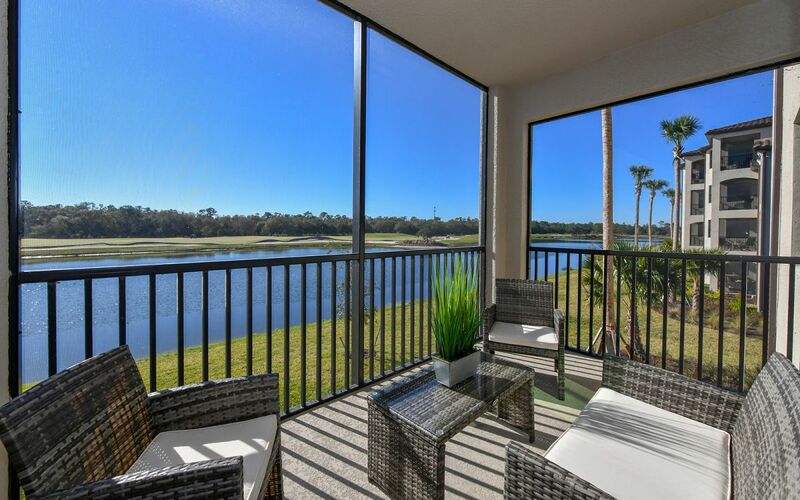 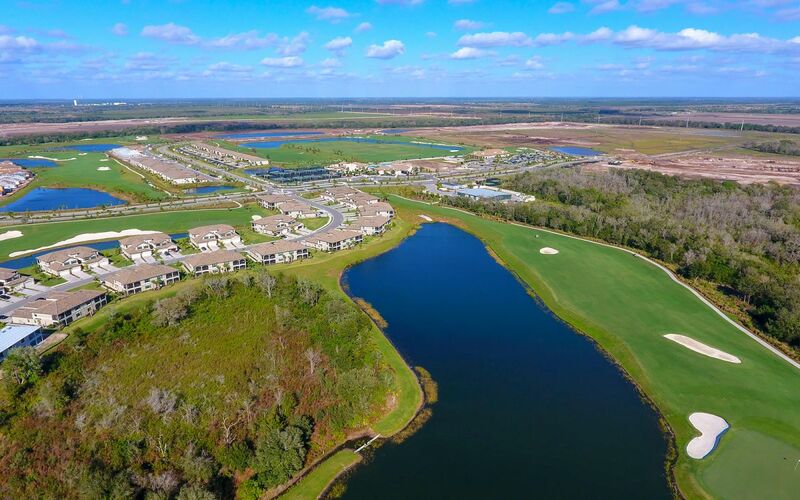 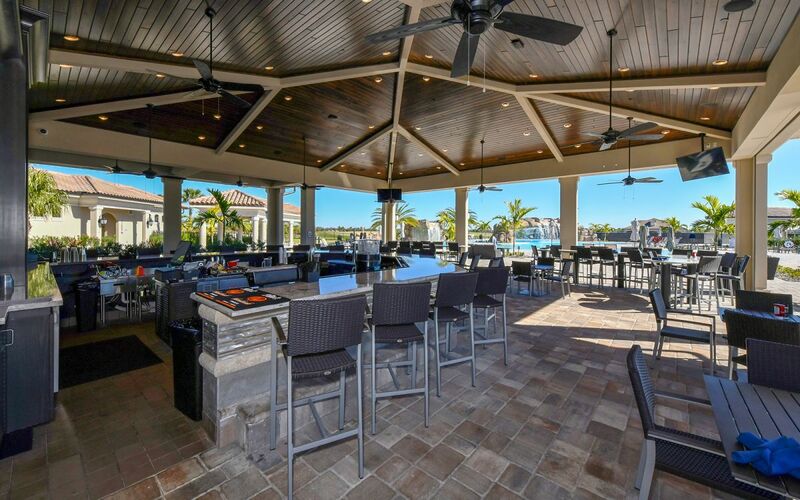 Enjoy resort style living in Lakewood Ranch’s newest golf Community! 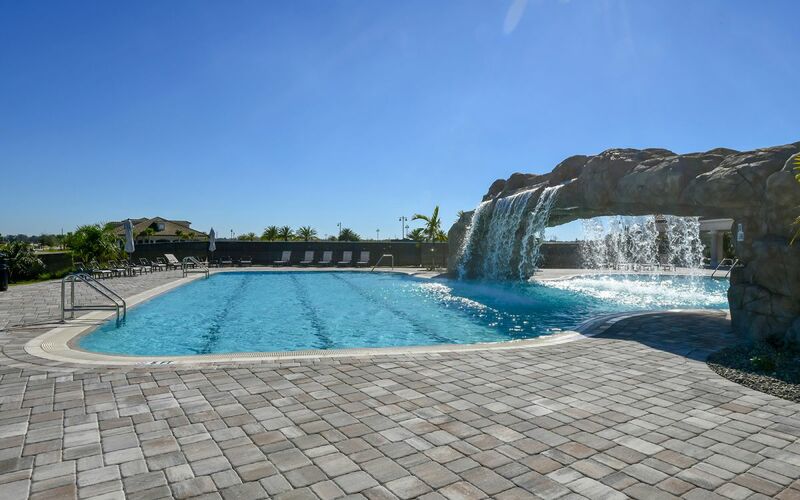 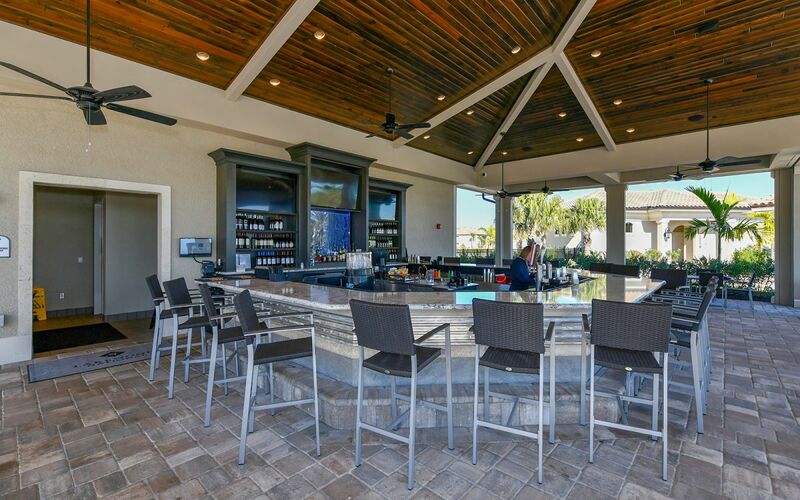 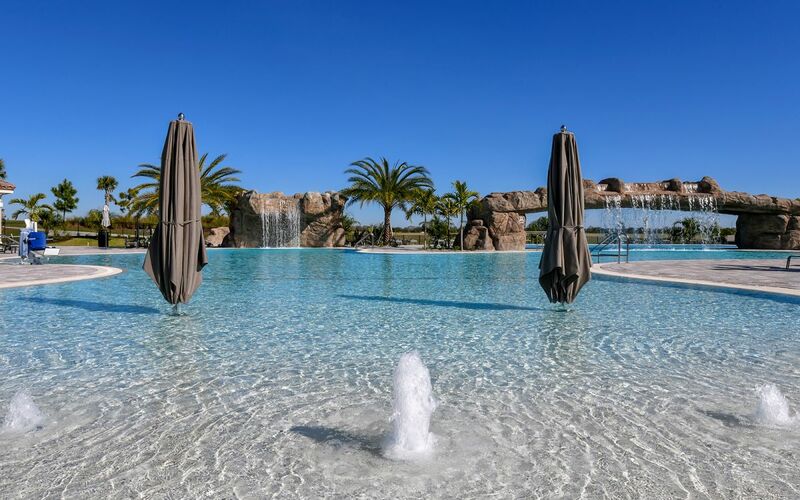 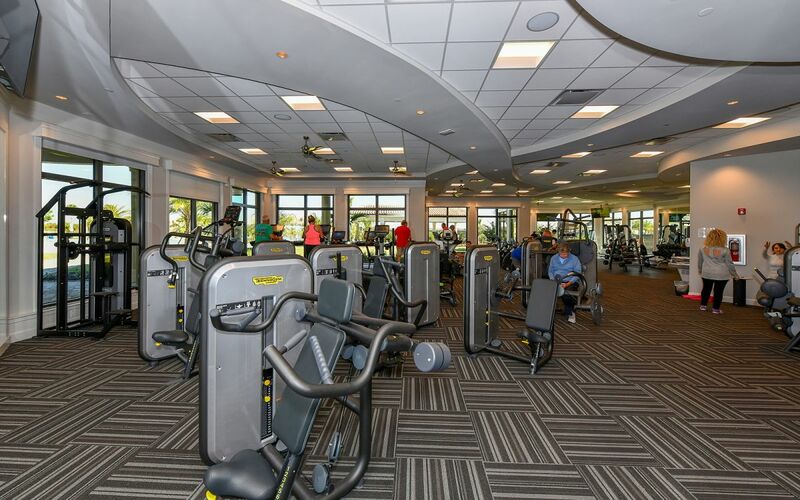 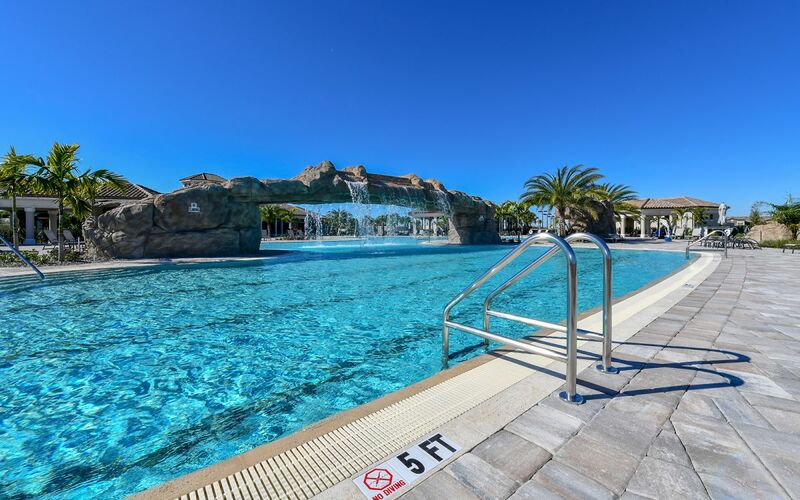 AMENITIES INCLUDE CLUBHOUSE WITH RESTAURANT AND TIKI BAR, FITNESS CENTER, RESORT STYLE SWIMMING POOLS WITH OUTDOOR GRILLE AND POOLSIDE SERVICE, A FULL SERVICE SPA , TENNIS AND BOCCE COURTS AND MORE! 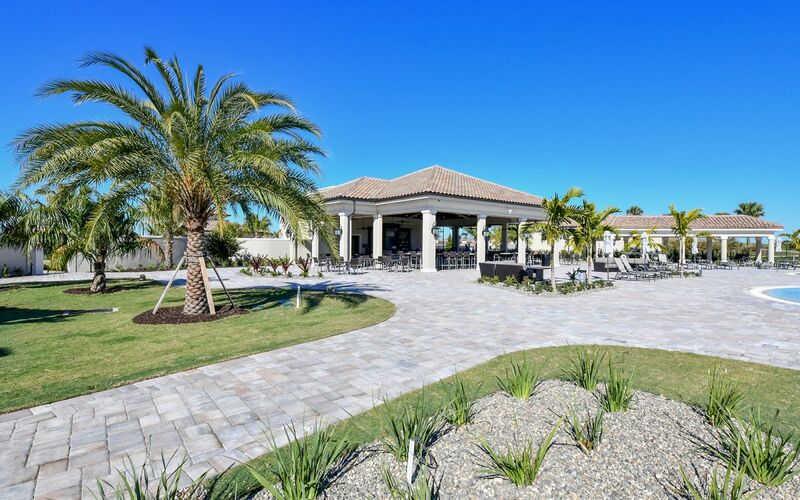 Golf Membership transfers for just $214, all you pay is cart fee! 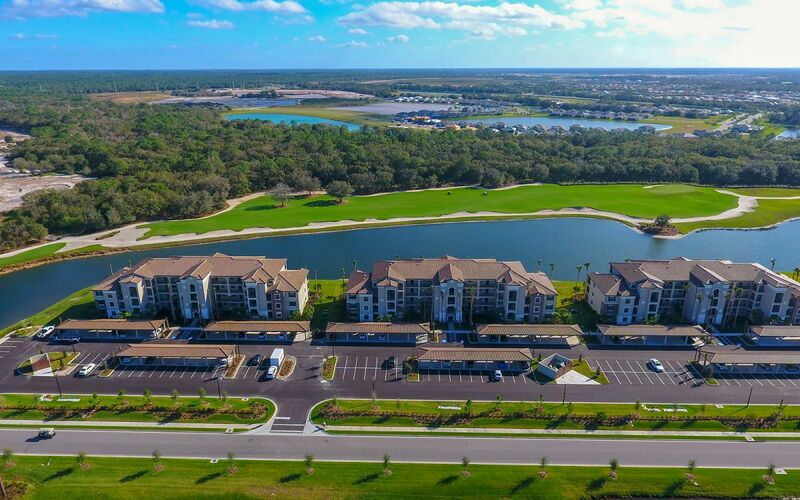 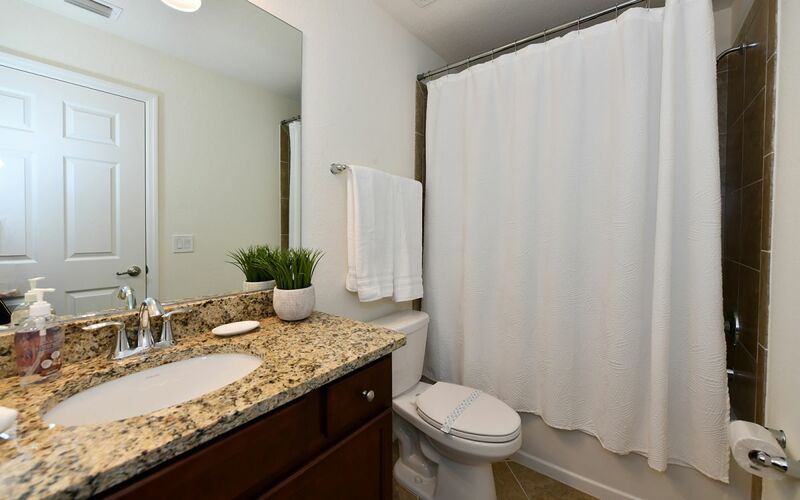 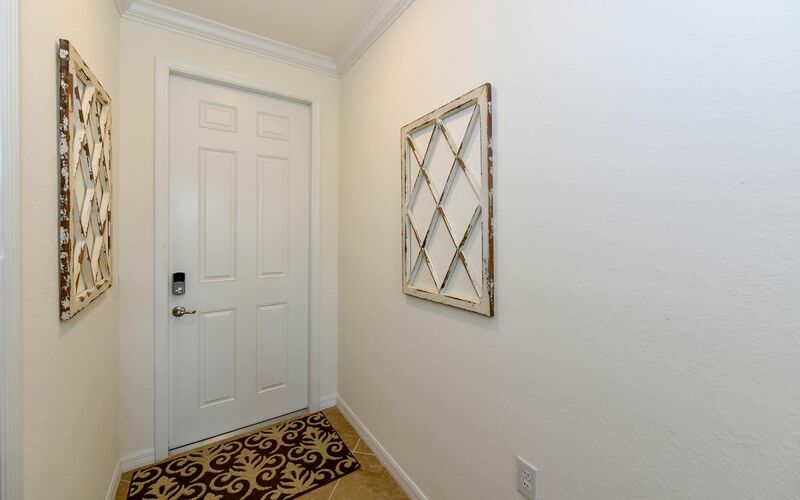 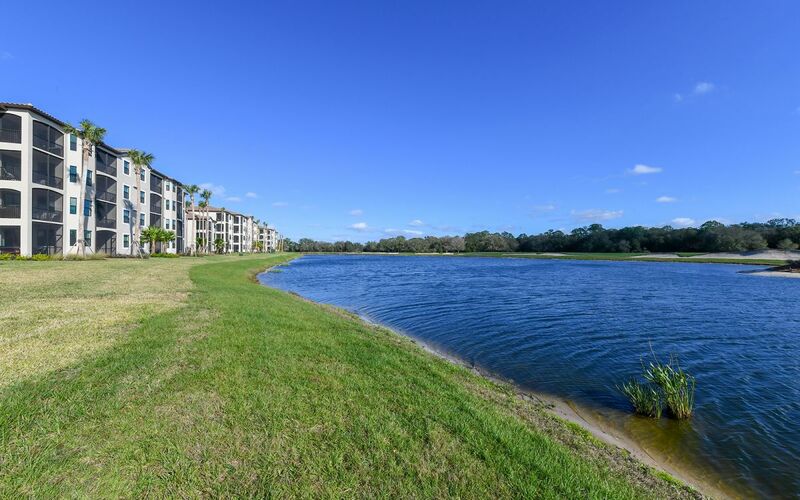 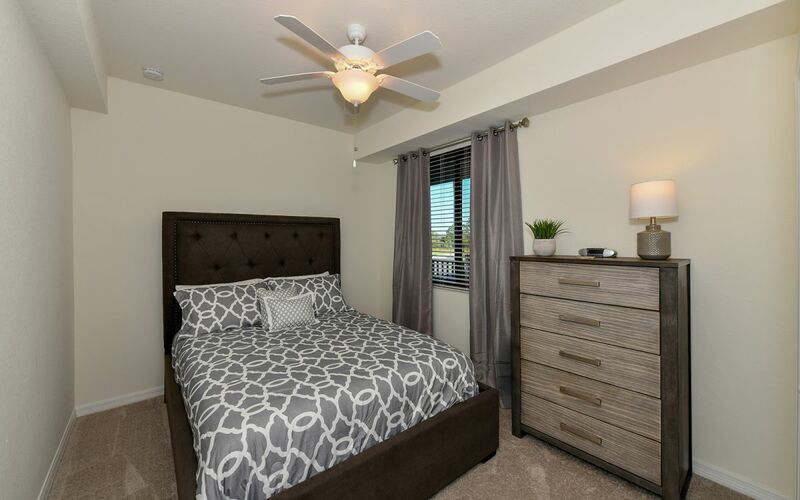 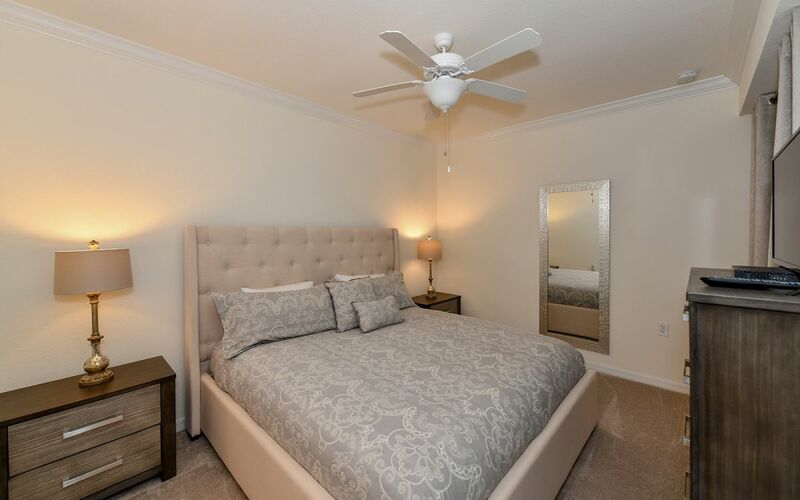 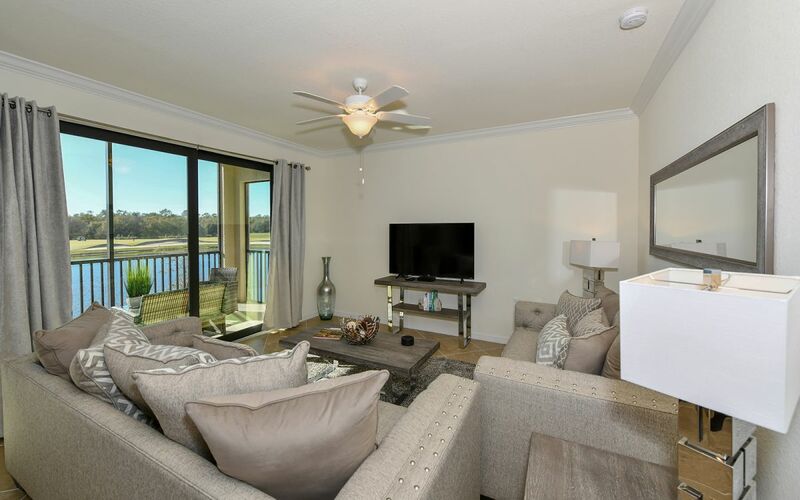 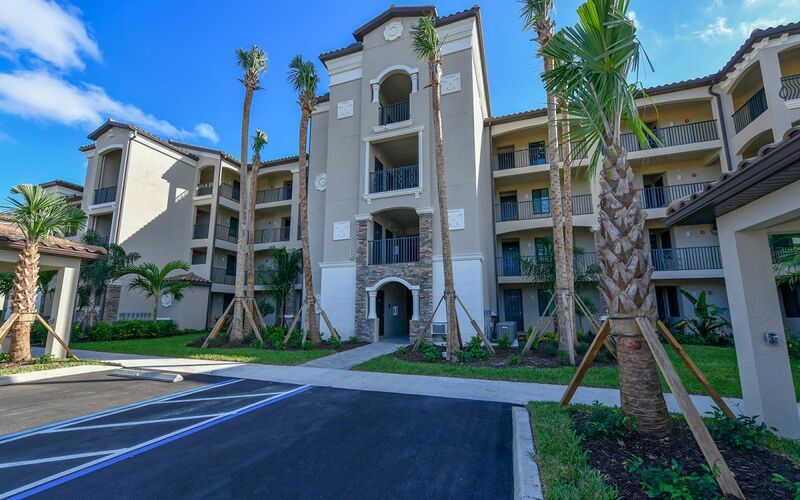 Easy access to I-75, local shopping and dining, University Parkway, Sarasota Airport and all that Lakewood Ranch has to offer. 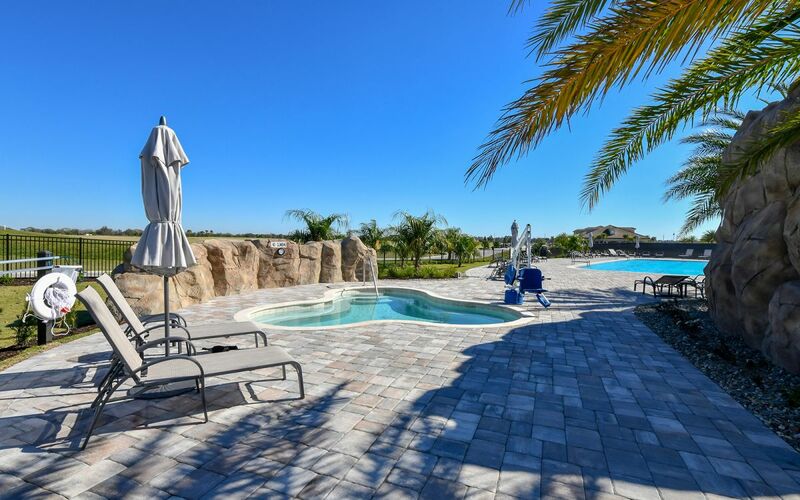 * HIGH SEASON = DECEMBER through APRIL*Season: $4,000/month (utilities included; electric capped at $75/month). 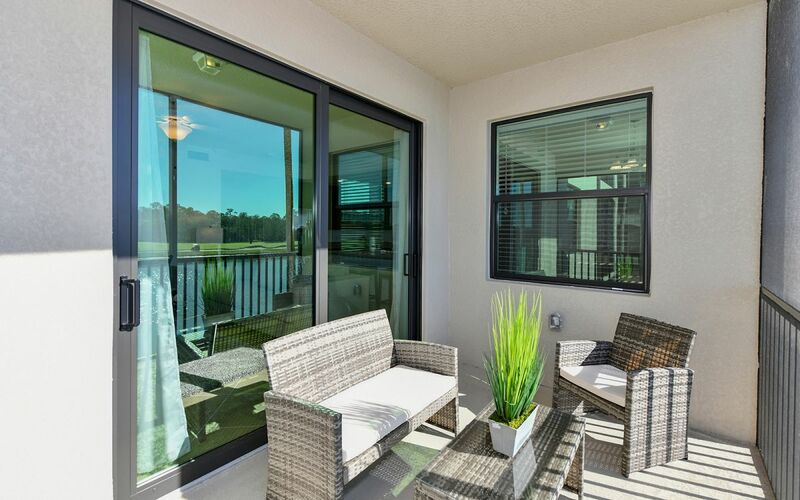 Off Season: $1,950/month, Guest reimburses for electric.